Babies are incredibly smart. During their first months, they can distinguish similar sounds (like /g/ and /k/) not only in their native language but in other languages as well. A study by Janet Werker, for example, found that while English-speaking adults cannot hear the difference between Hindi sounds /da/ and /Da/, English-learning infants could. Without having been taught the difference, they recognized the two sounds as different ones. This display of language skills in infants leaves scientists with a challenge: How to document their process of language learning. After all, you can’t just come up to a baby and ask whether it knows the difference between “da” and “Da” and should you try, you are not very likely to receive an answer exceeding a self-confident “baaa”. 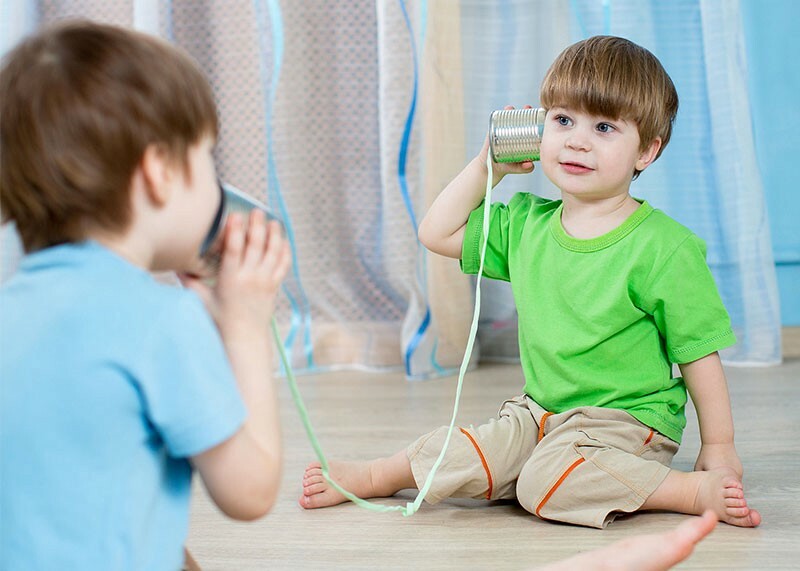 Luckily, scientists have found several fascinating ways to figure out which sounds babies can distinguish. One such method is called the high-amplitude sucking paradigm and can be used just days after a baby is born. 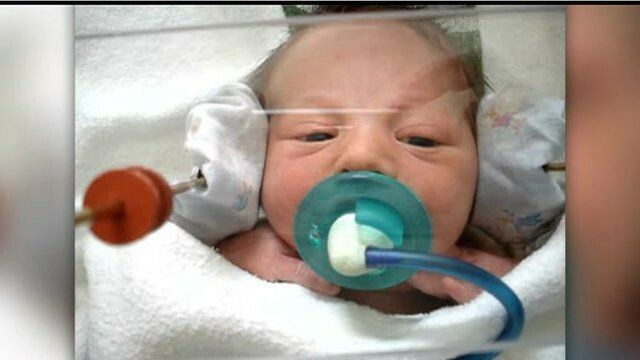 The baby receives a pacifier which is attached to a machine that measures pace and strength of the baby’s sucking and records this data for later analysis. The baby is then faced with a stimulant, a word like “cat”. This is superexciting for a baby (they will freak out over almost anything) and so the frequency of pacifier sucking will increase. So far, so good. Now the word is repeated over and over again and with time the baby will get bored (as anyone would upon hearing the word “cat” repeated on a loop) and the sucking frequency will become steady. Now, the baby will be faced with another word which differs from the first word in just one aspect. This could be the initial sound, in this case for example “mat”. If the baby increases its sucking on the pacifier it means it was able to recognise the difference in sounds of “cat” and “mat” and was therefore stimulated again. If the baby does not react to this and “stays bored”, “cat” and “mat” have not been distinguished. In her study on infants’ perception of Hindi sounds, Werker used a different method, the infant head turn procedure. This method is based on the fact that children will turn their heads towards something exciting. So, if they again hear one sound, say “ba”, over and over again and then all of a sudden hear a different sound (ba ba ba ba ba da) they will react by turning their head towards this sound. By applying this method to English-learning infants, Werker’s study was able to prove that babies have a far stronger phonetic sensitivity than adults. 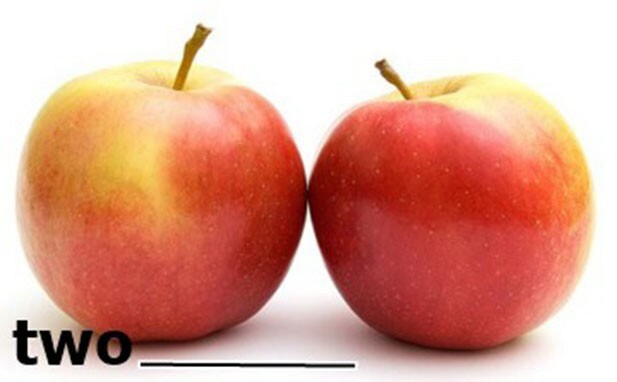 If the child guesses “apples”, we would assume it has understood that English plural forms are built by adding an “s”. 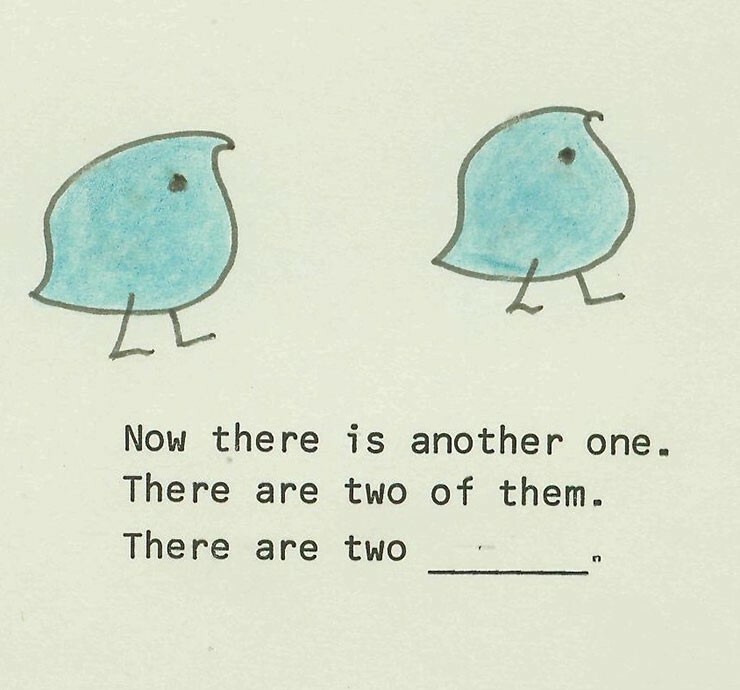 However, there is also the possibility that the child has not understood this grammatical rule but has simply heard people refer to “two apples” so often it has remembered “apples” to be the adequate plural form. 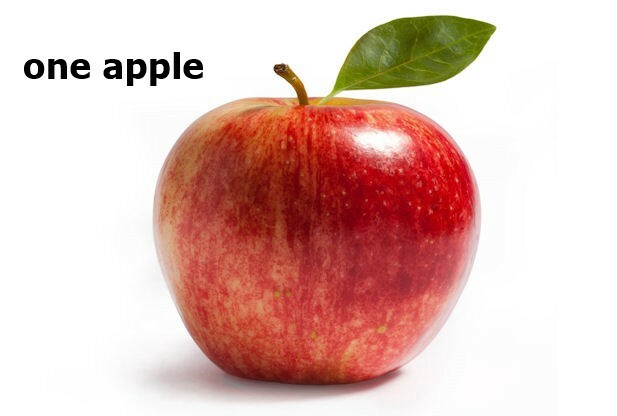 The fact that it knows “apples” to be the correct plural does not necessarily mean it will be able to build the plural form for any other, possibly less frequent, word. To avoid this issue, linguist Jean Berko came up with a different kind of test which employs fictional nouns and verbs such as the “wug”. 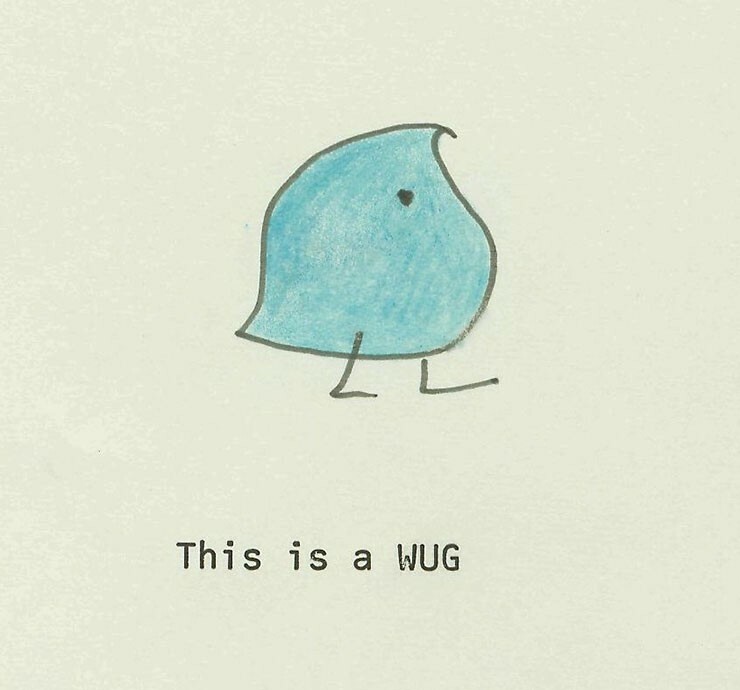 By using the fictional (and cute) little wug, Berko made sure that participants who chose “wugs” as the plural forms understood the grammatical rule as they will have never heard the word “wugs” before. 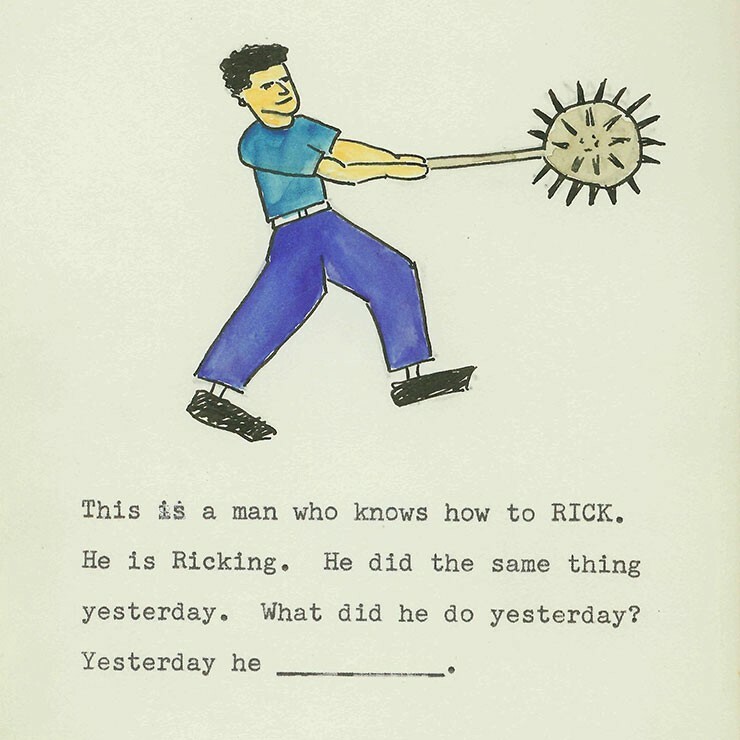 The test uses the same strategy for verbs and all kinds of grammatical constructions. As you can see, there are many ways in which we can observe language acquisition of infants and children. The capacity for language learning is incredibly great when we are little. A baby may learn Hindi or English or any language in the world. And yet this capacity also fades incredibly quickly. As our competence in our native language(s) increases rapidly, our potential to learn languages different from our own declines. This is not to say it is impossible to learn a language once you begin to walk, it merely means we have to make much more of an effort. Mostly though, it means we have to take a close look at how children acquire language and the processes involved because we might just be able to learn from these results.